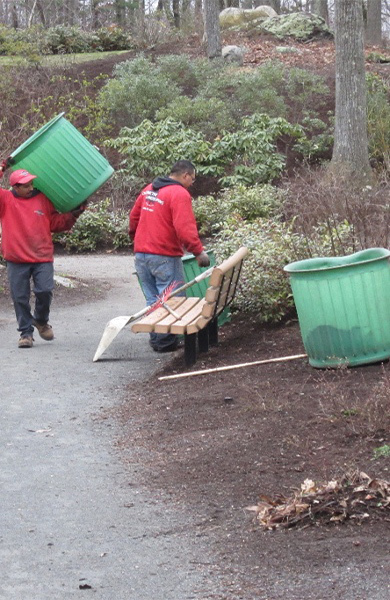 Spring clean up is one of our signature seasonal services. 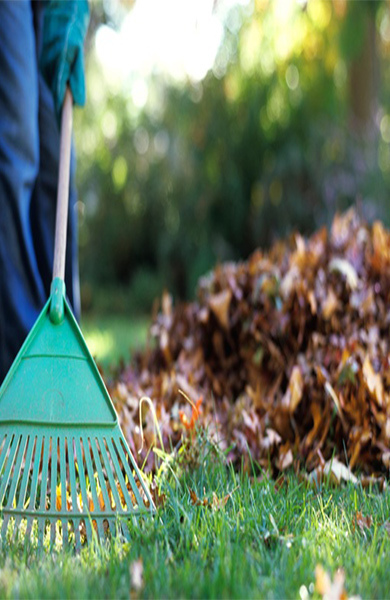 Remove all winter debris and sand contamination to lawns and mulch. Please click the button below for a prompt & professional quote.